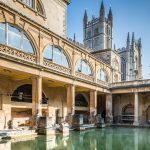 Afternoon Tea in Bath at the Royal Crescent Hotel & Spa combines the perfect opportunity to explore this beautiful city with a quintessential British dining experience. 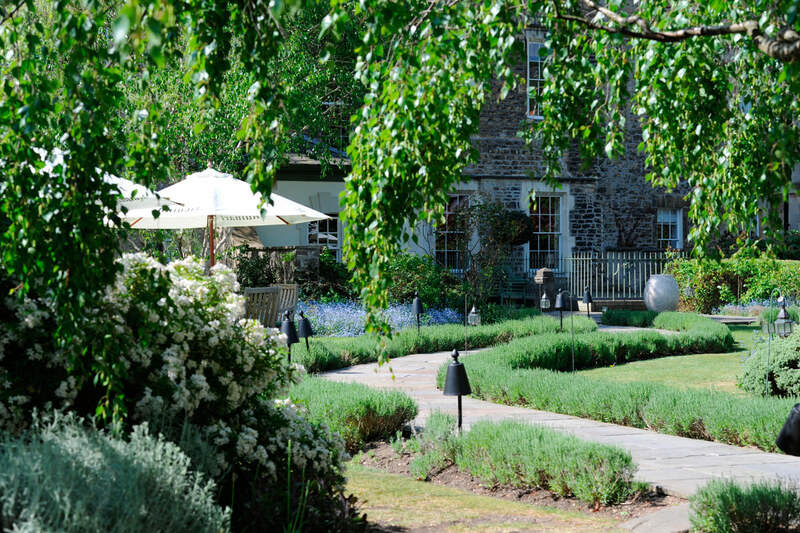 The Royal Crescent Hotel & Spa is a stunning hotel is a Grade 1 listed building dating back 250 years. 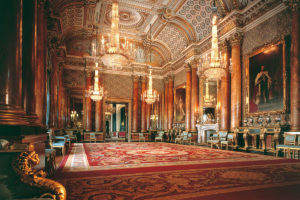 This 5 Star hotel effortlessly blends antique decor with modern luxury. 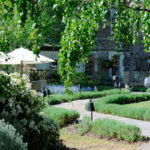 Afternoon Tea is served in the elegant Dower House Restaurant or in finer weather, alfresco in the glorious gardens. Beautifully presented, your afternoon tea boasts a mouthwatering selection of fresh, seasonal sandwiches. 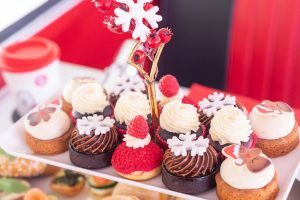 Accompanied with traditional scones served with clotted cream and sweet strawberry preserve and an exquisite selection of pastries and delicate sweet treats, each mouthful is bursting with flavour. 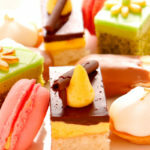 Your afternoon tea is is complimented by a choice of Ronnefeldt teas from around the world. 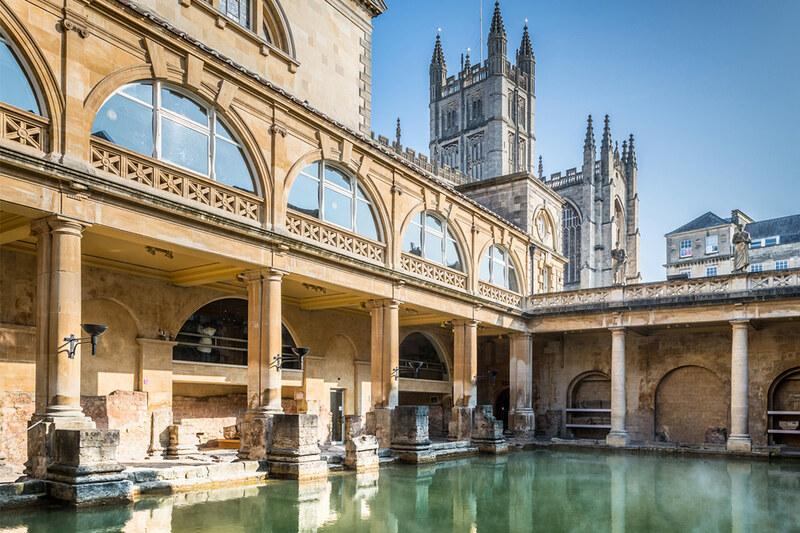 The Royal Crescent stands majestically in Bath and is a tourist attraction in its own right. The hotel’s Georgian architecture and secluded gardens are worthy of exploration themselves. 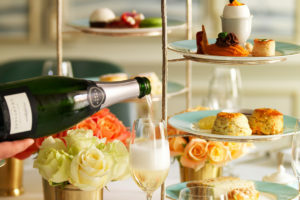 We have a delicious afternoon tea offer with Virgin Experience at £75 for TWO. This would make a memorable gift for someone celebrating a special occasion or simply for you to enjoy yourself. For further information or to book, simply select the Book Now button. 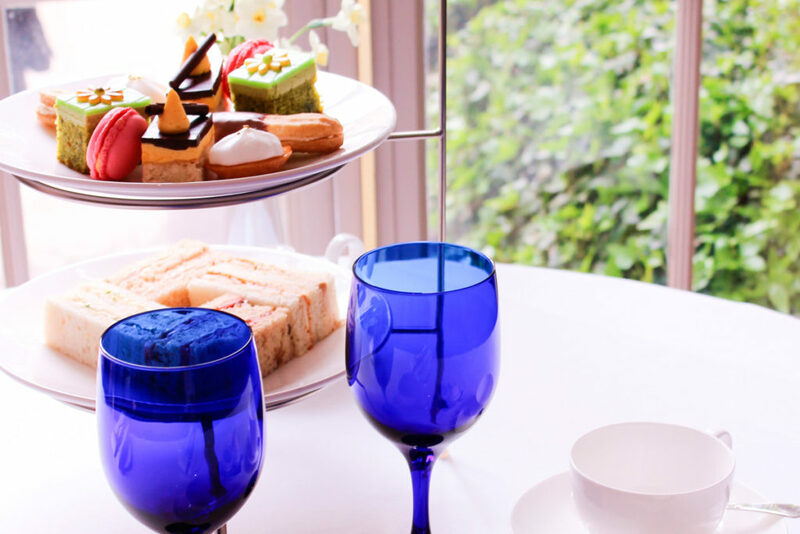 To book afternoon tea at the Royal Crescent Hotel in Bath, select the Book Now button below. 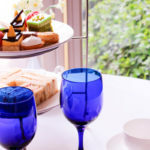 Girls Afternoon Tea: Enjoy a mouthwatering afternoon tea in Bath at the Royal Crescent Hotel and Spa.